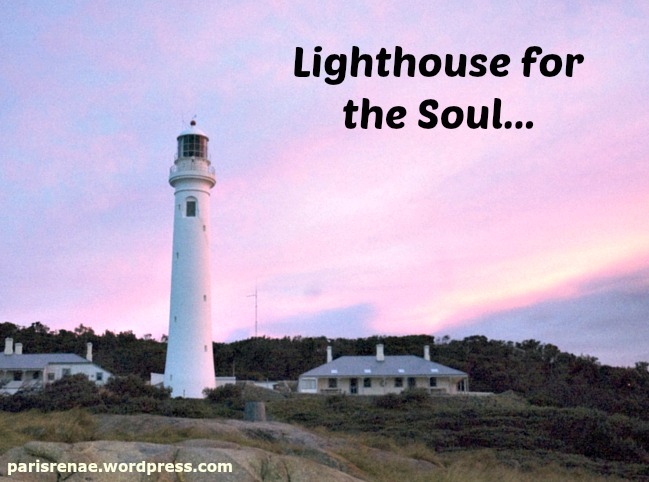 Being a lighthouse keeper meant sacrificing a lot of comfort. 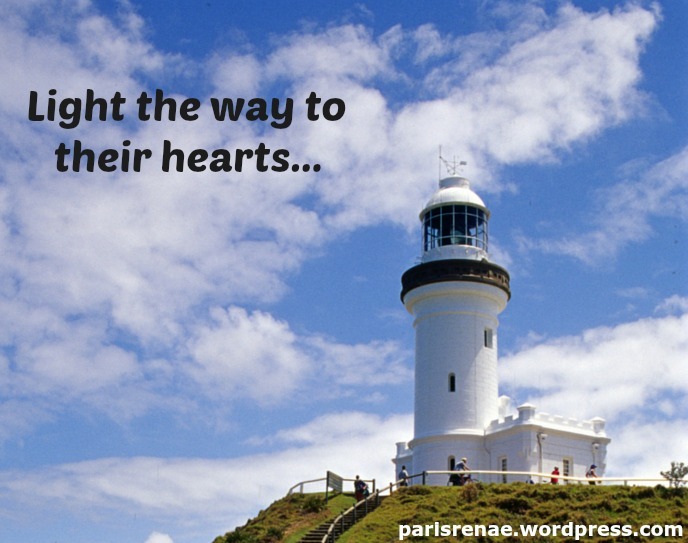 It meant risking danger and well being to keep the light burning – so others could find safe harbor. Perhaps a bit more sacrifice on our part: time-giving, truly listening… Maybe we could light the way to safe harbor for our friend’s, our husband’s, our children’s unknown souls?? Fast forward a few years and outings since that lighthouse trip and once again we found ourselves where there was a lighthouse – one I hadn’t been to yet. This one towered 175 feet up. Walking in we craned our necks to see as far as we could. Up to the first landing we went, looked out the window, came back down, and…went to lunch. 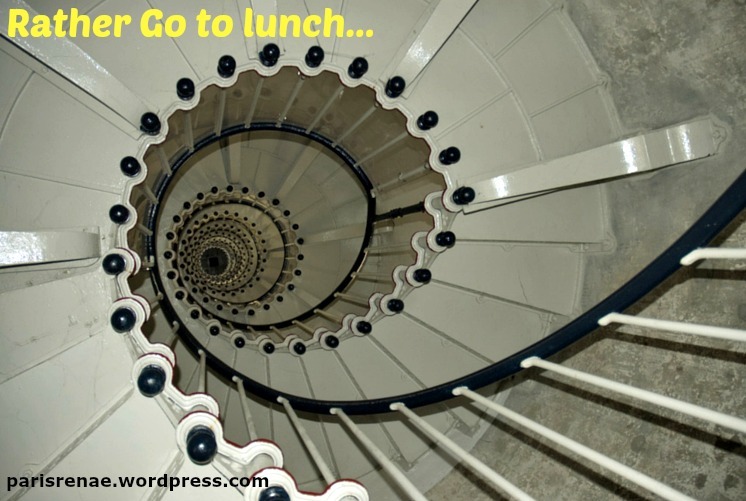 Rather spend a long lunch knowing each other even better than trekking to the top to see the view…. I’ve climbed that lighthouse and had a wonderful lunch with you too! Great read, my friend.